This is the essence of an Italian mom – she always wants you to eat, and she’s always ready to give you something. As nearly everyone has commented, this quiche is the absolute best and does melt in the mouth (and yes, Gruyere Cheese is ridiculously expensive). Scatter cooked bacon pieces and cheddar cheese evenly over the bottom of the crust. I did use fresh spinach as that was my whole intent in searching for spinach recipes in the first place. You blind bake (pre-bake) a frozen crust, sauté chopped mushrooms and shallots, line the crust with Gruyere and the cooked mushrooms, fill in with an egg cream milk mixture and bake until golden. Mushrooms need to be sautéed first, not only for the flavor, but because they have so much water with them that releases when they cook, that if you bake with raw mushrooms, you’ll end up with a soggy quiche. 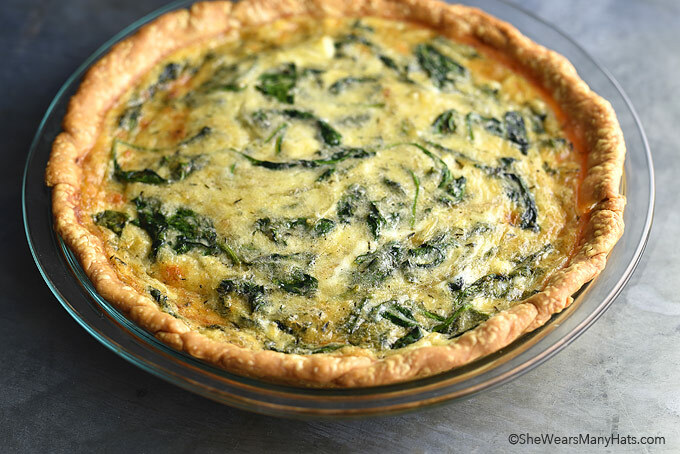 The first time, I’ve tried to make it using a store bought pie crust-I liked the cheesey-spinach part, but the crust was too dry and hard to slice without turning it into crumbles. Puff pastry from the shop is a great shortcut to making quiche and the crisp, buttery pastry is an ideal match for the eggy filling. Bake quiche: For 1 1/2 hours, until nicely bronzed on top and the custard is just set. I enjoy making this recipe – super easy and definitely fills the chicken & dumpling soup craving! Good candidates include sautéed spinach or chard; roasted or sautéed mushrooms, eggplant or zucchini; or roasted tomatoes or butternut squash. I tried successfully pre-baking two crusts for the ham and asparagus quiche and the mushroom quiche. Add egg mix to a cooled pie crust and bake at 375˚F for about 45 minutes, or until set. 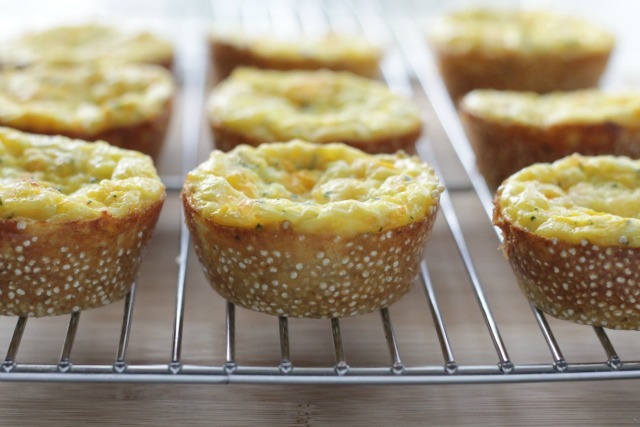 I will definitely try this recipe as the weather is getting nicer and I would love a new quiche.